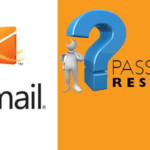 You should change AOL password every once in a while for better security of AOL Mail account. It is also recommended to change the password if you’ve logged into AOL Mail account from the untrusted or public devices. And you should immediately change AOL password if you see any suspicious activities in your AOL Mail account. Keep in mind, AOL password should be 8-16 characters long having at least 1 number and one special character with a combination of upper and lower case. 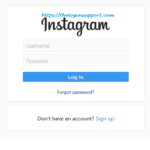 Step 1: Log in to AOL account information page. If you don’t know the current password, then follow AOL password reset process. Step 2: Answer the security question. 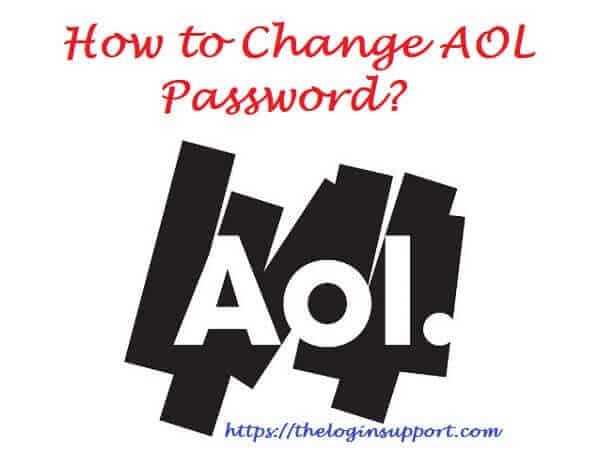 If you forgot security answer, you can’t change AOL password, and you must reset it. Step 3: In the ACCOUNT SETTINGS page, scroll down and click ‘Change doesn’t’ under the Account Security subheading. Step 4: Enter your current password in the first box and new password on the second box. When making a new password, make sure it is more than eight characters long, and have a mix of alphabets, numbers and special characters. Step 5: Click on ‘Save’ and your password is changed successfully. Unlike other services, AOL doesn’t ask to re-enter your new password, so be careful while typing the new password. You can use the show password icon (eye icon) to make sure there isn’t any mistake. 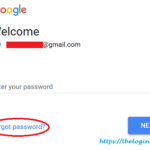 How to Change AOL Security Question? 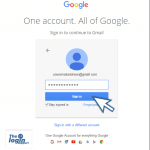 Step 1: Sign into account setting page. And answer current security answer. Step 2: In the Settings page, scroll to the bottom till Account Recovery Information subheading. Step 4: Select the question you like from drop-down menu and answer that question in the box below that. Step 5: Click ‘Save’ and your AOL security question is changed.